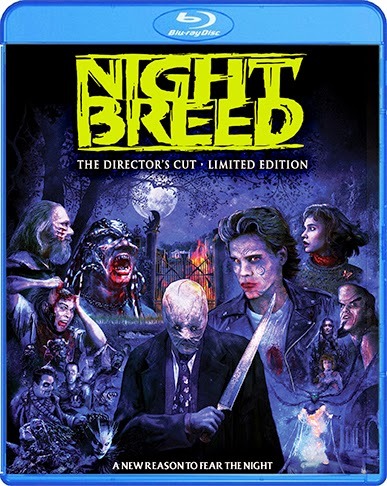 On October 28, 2014, the horror home entertainment brand SCREAM FACTORY™, in collaboration with Morgan Creek Productions and Clive Barker’s Seraphim, Inc., will finally unleash the highly sought-after Director’s Cut of Clive Barker’s classic tale of terror, NIGHTBREED! 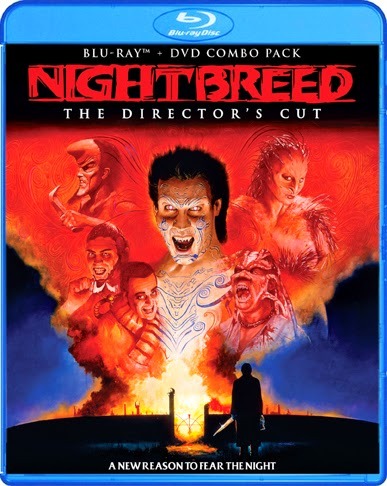 Perfectly timed for Halloween, NIGHTBREED will be available in two retail versions: A 5,000 Unit Limited-Edition 3-Disc Blu-ray™ set and a Special Edition DVD & Blu-ray™ Combo. Written and directed by visionary filmmaker Clive Barker (creator of Hellraiser) and based on his popular novel Cabal, the cult-classic film, NIGHTBREED, stars Craig Sheffer (Hellraiser: Inferno), Anne Bobby (Born on the Fourth of July), David Cronenberg (Director, Eastern Promises) Charles Haid (Hill Street Blues) and features a soundtrack by award-winning composer Danny Elfman. 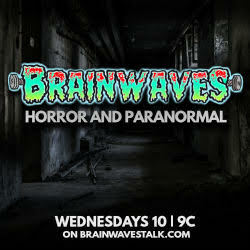 Morgan Creek Television is actively developing a television series based on this film. Official statement from Director Clive Barker: "This is film history and beyond my wildest dreams of realization. When Scream Factory told me that they found the NIGHTBREED film footage I was gob-smacked! This is the ultimate validation of choices made by myself and Mark Miller [of Seraphim Films] all the way back in 2008. As we embarked down the road of attempting to track down the lost footage, we looked at each other and said, 'Maybe one day they'll find it.' It's my pleasure to announce that the day has come. Speaking personally, I didn't allow myself to believe that it would. 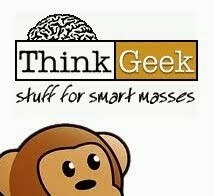 Even if we did find some footage (which we did in 2009 in the form of heavily degraded VHS tapes) and even if we did find a company willing to release the film (which we did in 2013 with Scream Factory, God bless them) the prospect of finding the actual lost film materials was remoter than I'd wanted to admit out loud. If the footage could not be found by those who had worked closest on it the same year it had been released, then what were the odds we'd be able to find anything 20 years on? But Scream Factory, in their commendable determination, kept up the search and thanks to them total reconstruction has been made a possibility. There's never been a reconstruction that's had as little chance of succeeding and yet has succeeded on as many fronts as this film has. It's unprecedented. To now have a movie that we can put together in the way that I fully intended it to be seen when I first set out to make this film in 1989 is extraordinary. The project has moved inexorably to this conclusion. Fate and the hard work of individuals such as Mark Miller, Russell Cherrington, Phil and Sarah Stokes, Occupy Midian, Morgan Creek, and ultimately, Scream Factory have made this a possibility and I could not be happier."